In 1589, the 5th ruler of the Qutb Shah Dynasty, Muhammad Quli Qutb Shah constructed a new capital, moving the capital from Golconda to Hyderabad, From that time it maintained prosperity as the centre of the Qutb Shah Dynasty until the late 17th century. 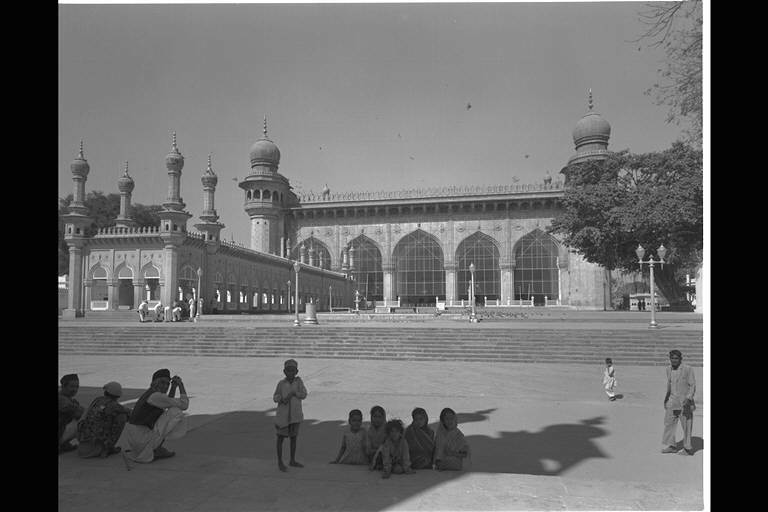 After the Mugalid emperor Aurangzeb conquered Golconda in 1687, Mecca Masjid were repaired and the city wall was built. 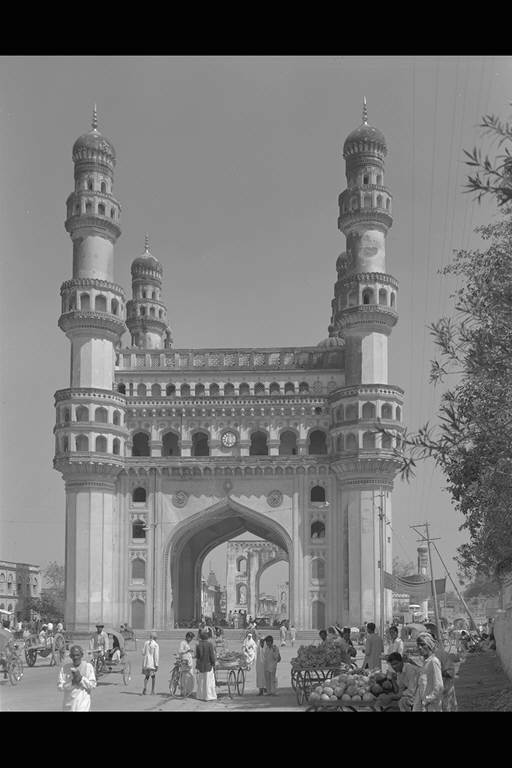 After the 18th century it lived on as the stronghold of Deccan control of the Nizam family that was established by Asaf Jah .